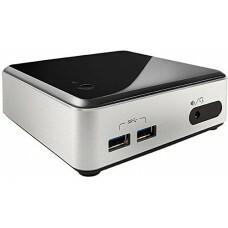 If you want to experience a genuine computing experience from a mini PC, Intel NUC Kit Mini PCs will be worth trying. 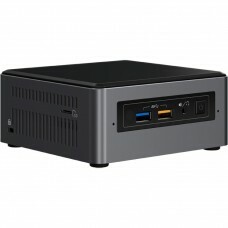 A number of Intel Mini PCs are available in Star Tech, your beloved online computer shop in Bangladesh. You are welcome to check the price and specifications of Intel Mini PC in Bangladesh from Star Tech website. 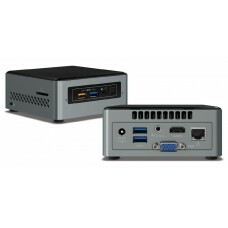 We provide genuine Intel NUC Kit Mini PCs in Bangladesh at the least possible cost.